Review: The climb is long, but still fun. The downhill is awesome. Some technical bits, but nothing over the top without a bypass. Review: Great ride!!!!! So many different obstacles, like the front seat of the car......the downhill half was killer! 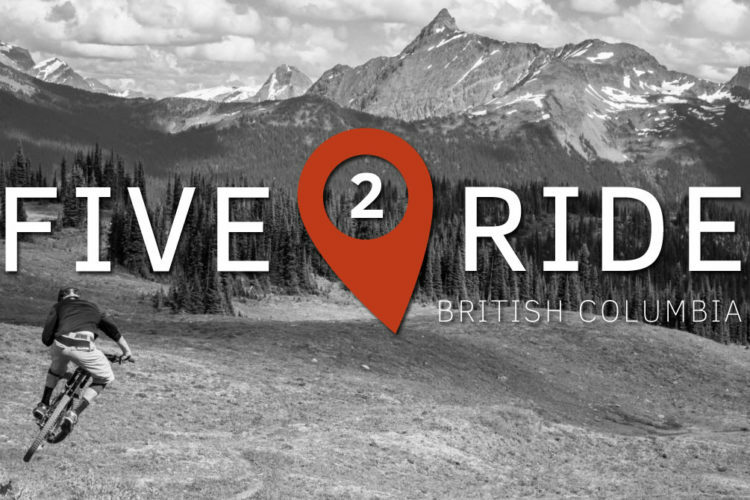 Review: We tried the fat bikes here and it was incredible. It had snowed hours earlier and hid a bit of ice underneath. The swoops and curves were so much fun. Going back again to ride in the spring, summer or fall. Review: best flow for a climb and descend loop. fun for any level of rider. Review: Love this trail. Beautiful scenery. great ride for most levels of rider. Each year I crave riding Smith Creek. My favorite part is riding through the drivers seat of the car. Review: Best Trail Ever. Flow and jumps for ever. 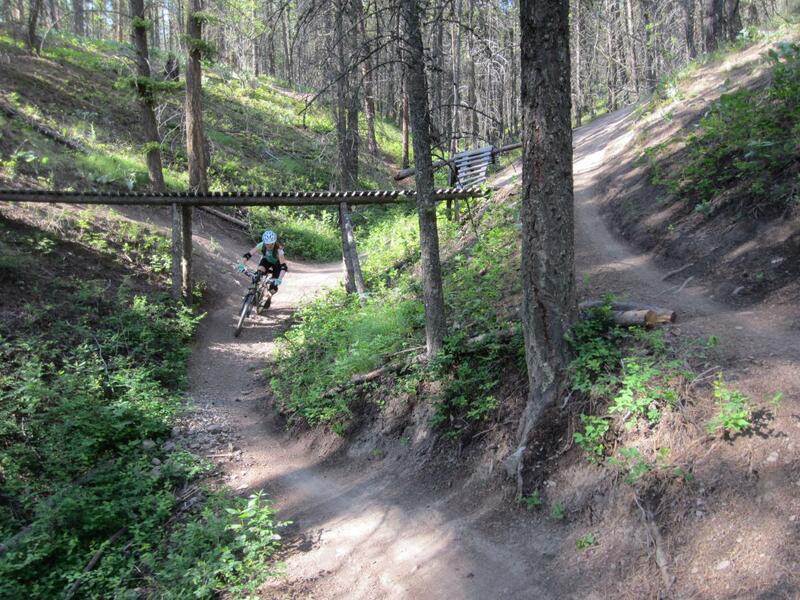 Review: Smith Creek is both a downhill and cross country trail. It is fun to climb because there are clever obstacles to negotiate as well as moderate grade. It seems like for every steep section there is a flat "rest" section right after. The downhill starting at "Feel The Love" is nice and easy at first and then the trail intensifies as you descend. The bottom section is like a roller coaster ride! You can follow the trail back to your car or head North and follow the trail to Tallis Ridge. 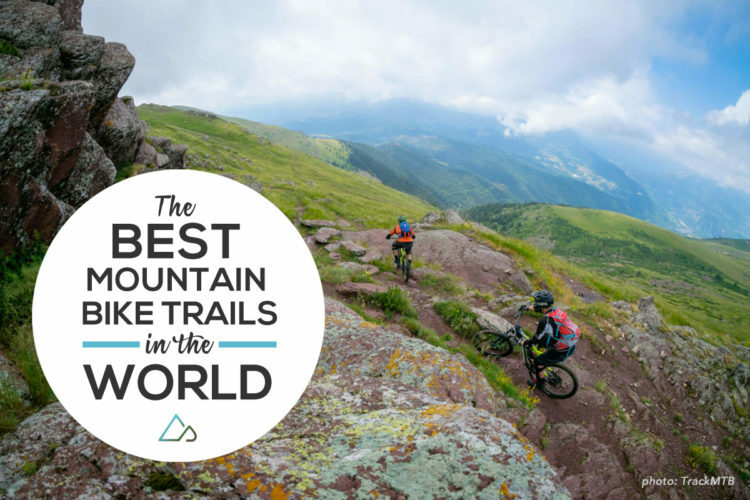 Review: This is a fantastic trail. The views at the various lookouts are amazing, the riding up is super fun, and the descent is worth the climb. Smith Creek MTB Trail 4.92 out of 5 based on 13 ratings. 13 user reviews.